After all the teasing and big talk, the OnePlus One has been officially announced. Some of what wasn't revealed by the company in the lead up to the unveiling was leaked a few days ago, but now we've got all the details. This device is clearly going after the Nexus category of devices with a low price and solid feature set. Oh, and it has CyanogenMod. The specs were revealed in a piecemeal fashion over the last few weeks, but let's just get everything in once place before we dig in. 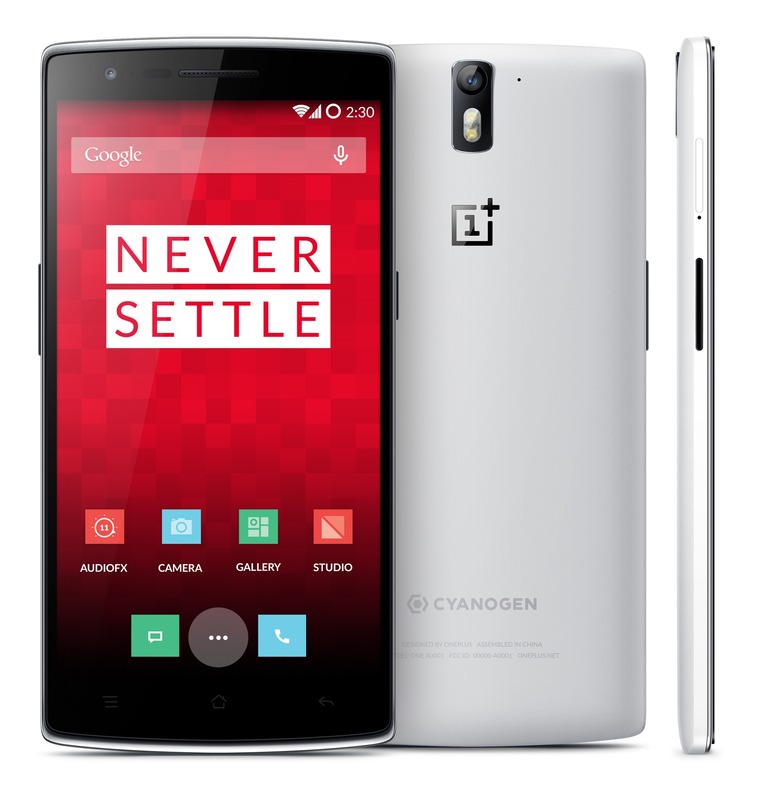 OnePlus One Revealed: Coming Mid-May For $299 (16GB) / $349 (64GB) With Snapdragon 801, 3GB Of RAM, And 3100mAh Non-Removable Battery was written by the awesome team at Android Police.